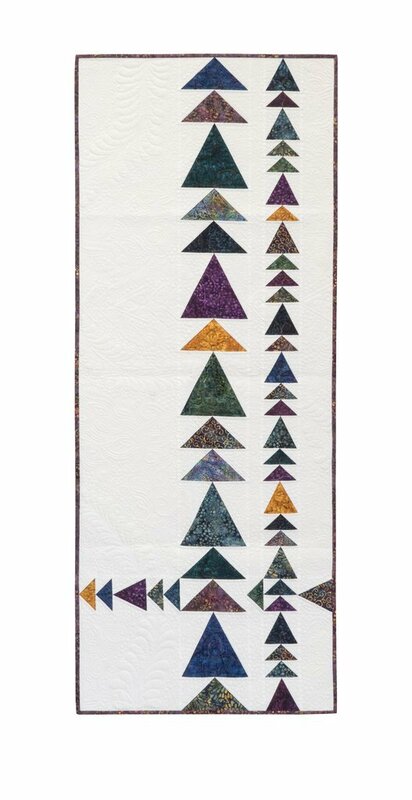 Your next modern quilt project will be taking quite the upward trajectory and you'll be flying high with our Flight Path project! Two sizes of V Blocks and Flying Geese create a dynamic design with lots of open space for some amazing quilting. Click here for supply list.